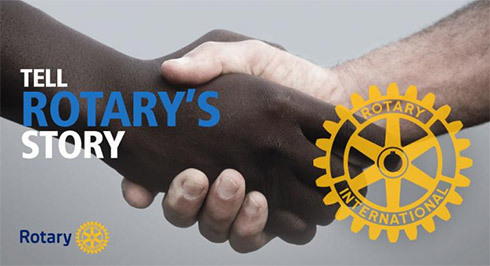 What is Rotary? Have you ever struggled with an answer to that question? You’re not alone. How do you describe an organization that is so many things to so many different people? It turns out that we had the answer all along. Learn how to strengthen Rotary's image in the new Tell Rotary's Story - Voice and Visual Identity Guidelines for Rotarians.